Gaming Club Casino Review 2019 - Get AU$350 Free on Sign Up! The Gaming Club is one of the oldest online casinos still in operation. It is a member of the Palace Group and it has been around since 1994. It has an established record as a fair and safe casino, and it is regulated under the authority of the Malta Gaming Authority. Furthermore, the site is certified by eCOGRA, so you know that they follow the best practices. 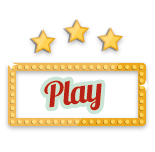 In this Gaming Club review, you will find that this is a great casino for Australians that like the action of online pokies. In addition to the assurances of safety and fairness, this casino does provide banking and betting in AUD, and they offer a nice welcome bonus that can total up to AU$350 for new players. It is a wide selection that offers a lot of options, and with variations like 3-reel, 5-reel, multiple paylines and massive progressive jackpots, there is something for every Australian slots player. As a casino that caters to Australian gamblers, this site does offer some good options for making payments and withdrawals. As we mentioned above, the site does allow for transactions in AUD and it also has betting in AUD. This makes things especially convenient for players that live in Australia. If you are looking for deposit options, Gaming Club offers a nice assortment. To start, you can use popular credit cards like Visa and Mastercard. In addition to that, you can use debit cards like Visa, Mastercard, and Maestro. 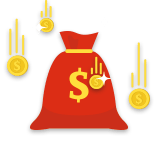 The site also facilitates a number of online transaction methods like Skrill, Netteller, PayPal and Moneybookers and you have the option to use direct bank transfers. For most Australian players, this should provide more than enough transaction options. As a further point, Gaming Club is also very good at releasing funds quickly. Depending on the banking option that you use, your payout could be available in about a day. Being a casino that operates on an international level, the site does offer play in a number of languages. Just to name a few, you can play in English, French, German, Spanish, Polish, Portuguese, Japanese and Greek. The software at Gaming Club operates well and the games look great. 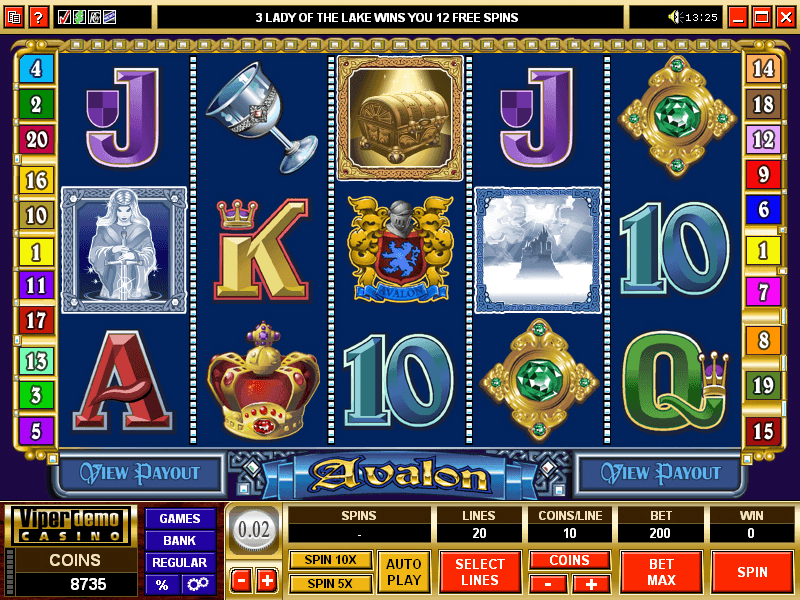 The casino operates on Microgaming software, so it is no surprise that this site delivers an enjoyable experience. Microgaming is one of the biggest names in casino software and they are responsible for developing some of the best online casino platforms out there. If you are playing on a Windows PC, you have the option of downloading the games package, which provides the best experience and the most options. 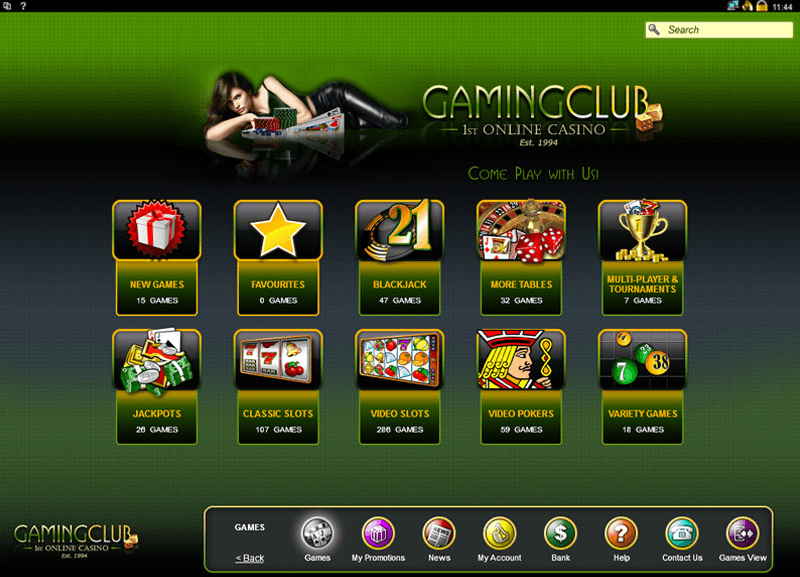 However, this Gaming Club review found that the casino is also available for instant play through your browser. This option is available for players that use Windows and for people that want to play through an Apple computer. The Gaming Club is regulated by a gaming authority and it does have eCOGRA certification. With that, you do know that they operate in a manner that is safe and fair. However, a good way to tell the value for your money is to look at the payout percentages at the casino. In looking at the auditing information from eCOGRA, you will see that Gaming Club does have a good payout rate. It is not one of the highest in the industry, but it is about average. For the casino as a whole, the listed payout percentage is 95.91%, and when you look at the pokies, you see a payout percentage of 95.83%. If you run into a problem while playing with Gaming Club, you should find that the support options are sufficient. As an Australian, you can contact them through a toll-free phone number that is dedicated to people playing in Australia. In addition to that, you also have the option of live support through the chat. Both of the options are accessible 24 hours a day. For the most part, the support teams are friendly and they go out of their way to resolve issues quickly. In the Gaming Club mobile review, we found that this casino offers some great options for gambling with mobile devices. 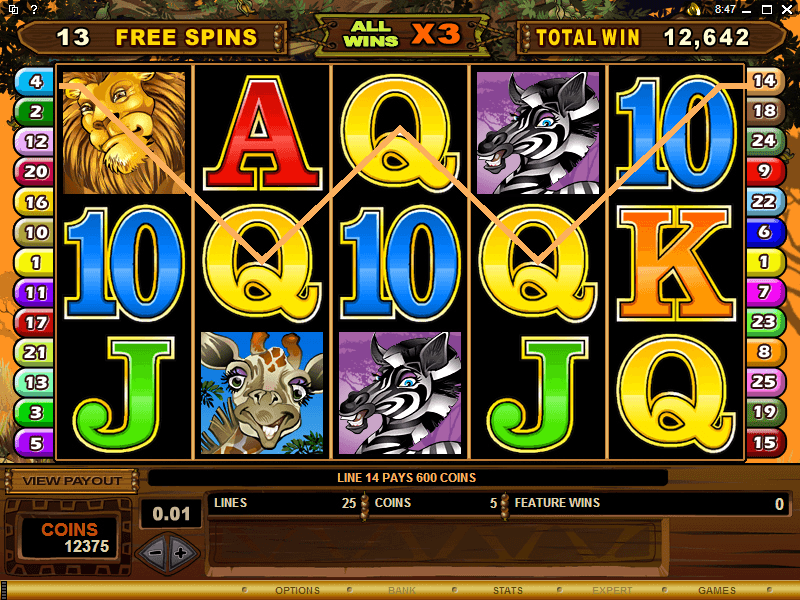 You can find a good selection of games and the casino offers compatibility for a number of the most popular devices. To start, they have an HTML5 platform that works with a range of devices including those that operate on iOS, Android and Blackberry. It is quick and easy to access, and while it does not have the number of games that you would get with the downloadable PC package, it does have the most popular games. The HTML5 setup can be good if you plan to play on something like a Blackberry Classic, and it can also work for devices like the Fire tablet and the iPad, but if you have an Android device or an Apple device, there is the option of using apps that are dedicated for the platform. In both cases, the apps are a little more customized for the operating system and it delivers a slightly more refined experience. The Gaming Club casino can be a great option for gamblers from any country. They accept a variety of currencies and the games can be played in a number of languages. 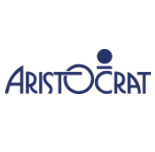 If you are playing from Australia, the fact that the Gaming Club accepts AUD and the array of great features should make it a particularly attractive casino. The AU$350 welcome bonus is a bit small in comparison with some of the other leading sites, but the low requirements make it particularly good for gamblers that are not looking to deposit a lot of money in the first week after signing up. Further, it has convenient banking options that are well suited to gamers from Australia. When you consider the games and the software, Gaming Club does well in that regard. 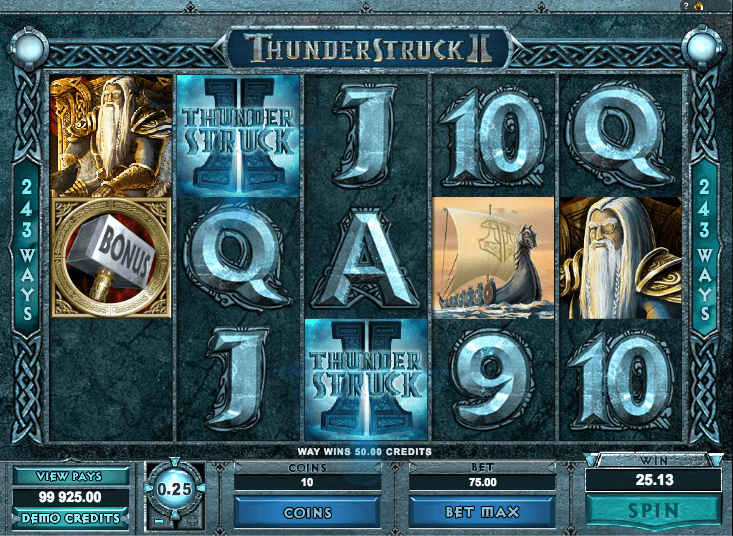 You have a wide selection of pokies and you can even play some of your favourite table games. 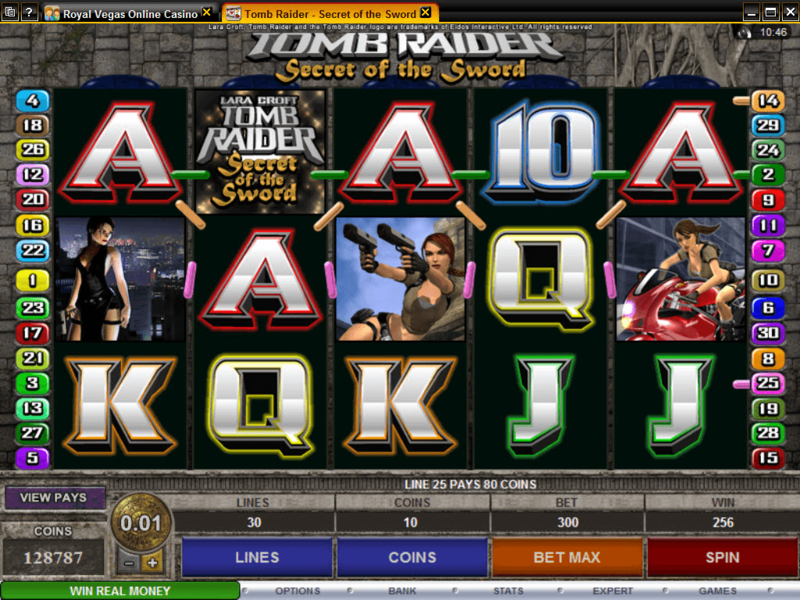 The site performs reliably, the graphics look smooth, and you have a nice assortment of betting options. Add in the fact that you can play on a PC or on your mobile device and it makes for a versatile gaming experience that can cater to almost any gambler. 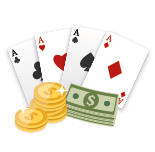 With this Gaming Club online casino review, you find a casino that offers a lot of options and a user-friendly experience for an all around satisfying online gambling experience. Gaming Club is the online casino you’ve been looking for, so start playing today! Join Gaming Club Casino Now Play pokies at Gaming Club Casino today!